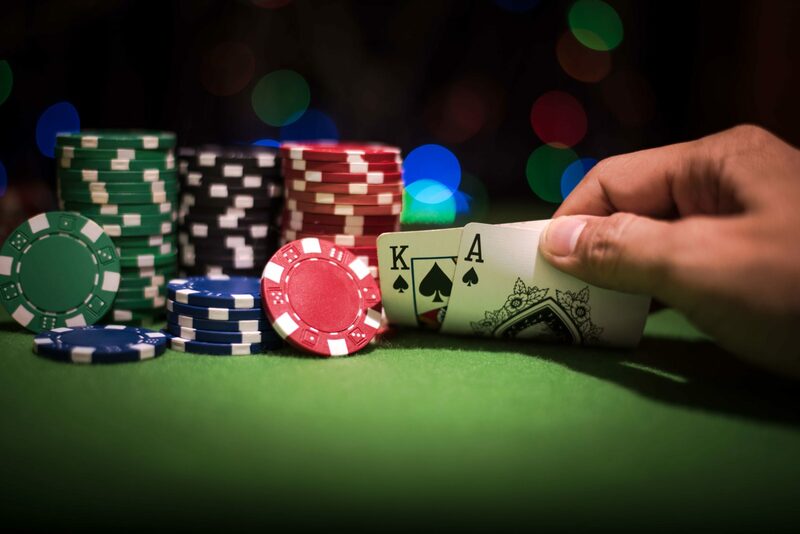 Learning to play a new game is easy at The Skagit, with our friendly and experienced Table Games dealers. Excitement is the name of the game, at the BETTOR PLACE! Any first two cards dealt to a hand that total 21. The Blackjack feature of the game now includes any Ace with a 10, Jack, Queen, or King. Cards that total 22 or more. A chance to bet additional money up to your original bet by receiving only one hit card. Signify that you wish another card with a scratching motion on the table. If the dealer’s up card is an Ace, you may take insurance. Here, you’re betting that the dealer has a 10 value in the hole. 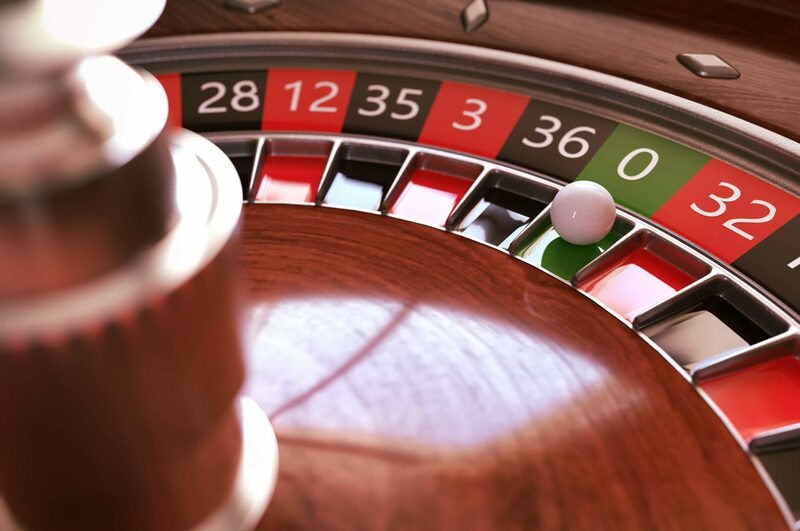 When taking insurance, you may bet up to one-half of your original bet. 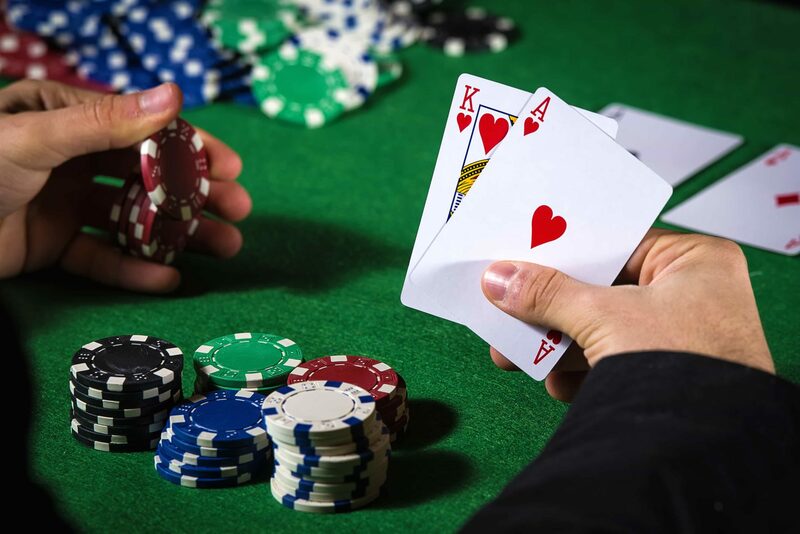 If the dealer has a Blackjack, your original bet loses and the insurance is paid 2 to 1. 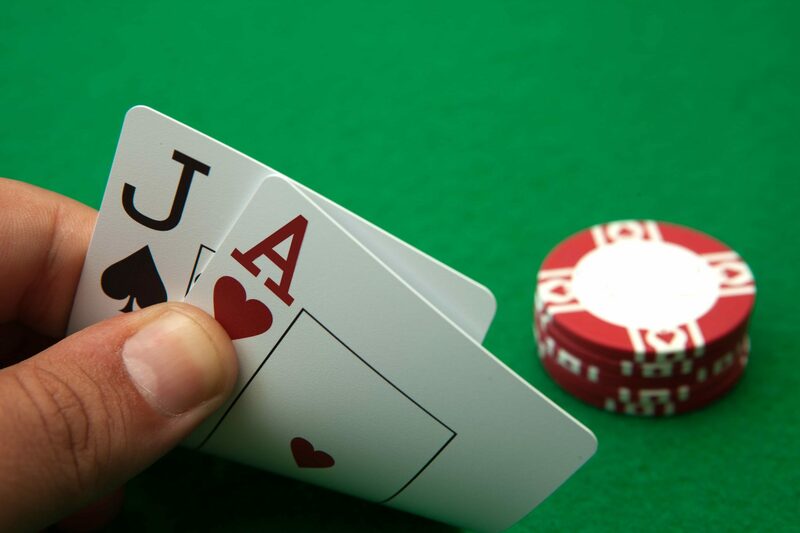 If the dealer does not have a Blackjack, they take they insurance bet and the game continues. An option you have with two cards of the same value. You may split the pairs (up to four separate hands) and play each hand individually. 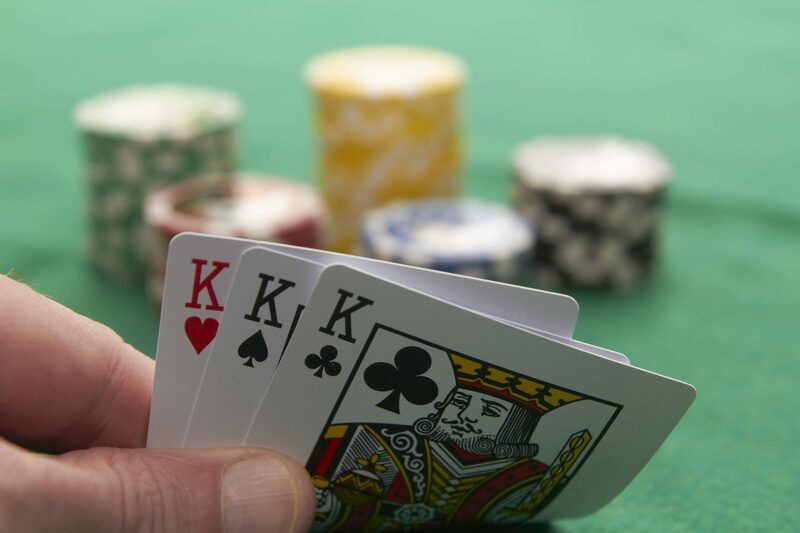 You must wager the same amount as your original bet on each split hand. 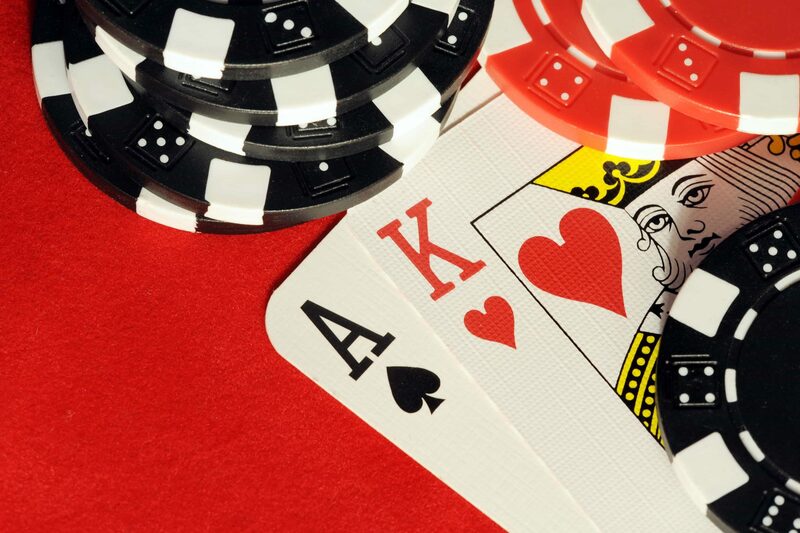 If you split Aces, you only get one hit on each Ace. When the player wishes no more cards. Signify this by making a lateral waving motion. Any combination of cards with which you can go bust or broke taking an additional card. The combined value of the first two cards is 12 through 16. When you have the same count as the dealer; a tie. Neither hand wins. 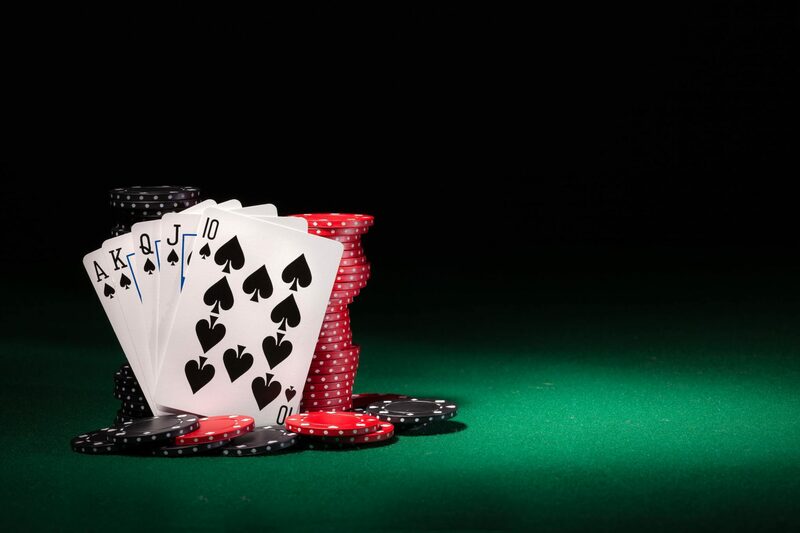 When the first two cards dealt result in a high count (17-20) and, thus, are not normally hit.